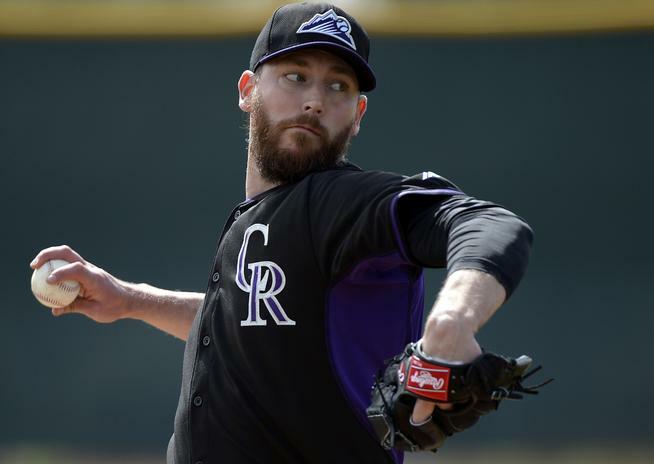 The Oakland Athletics and former Colorado Rockies closer John Axford have agreed to a deal, pending a physical. This is the first of a few moves the A’s could make on Day 3 of the Winter Meetings. Axford has recorded 141 saves in seven seasons. He throws a fastball that can go 100 MPH. His breaking pitches have become almost as dominating as that heater. He throws a good 80 MPH curveball that has a 12 to 6 break and a late breaking, 83-86 MPH slider. Axford led the National League in saves in 2011 and was the recipient of the Rolaids Relief Man Award that year. He has been known as a dependable closer, although he has had his share of mechanical flaws. Will he be the closer in Oakland? They already have a closer in Sean Doolittle. Maybe they trade Doolittle or move him to the eight inning role. They could keep Doolittle as closer and use Axford in the eighth. It will be interesting to see how this all plays out.